you’re going to Boot Camp! Some of you may have noticed the usual weekly update of the site is up a day early. This is because all the staff at Battlefront HQ will be testing out some stuff for our upcoming series of books and models for Operation Market Garden. We’ll be playing a series games over Thursday and Friday and will not have time for any real work. This week we feature three Product Spotlights for next week’s releases (out Saturday 27 May). 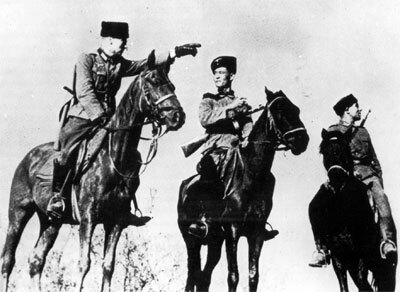 We also finally complete the Intelligence Briefings on German Panzerdivision reconnaissance forces with the Panzerspähkompanie and we have corrected and updated the Soviet Guards Cossacks Briefing and moved it to the official section. 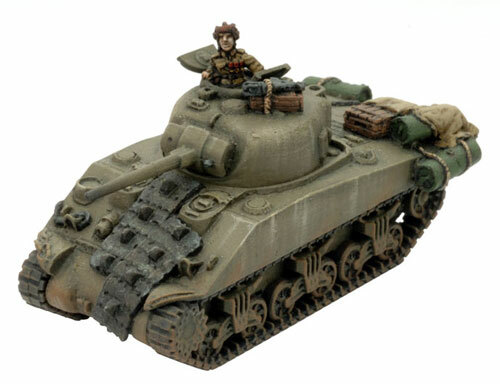 Also Phil takes a look at another of Osprey’s new releases for May. Finally Chris and myself fought out a battle using the new forces from River Of Heroes. With a little over 2 weeks till the NZ Mid War GT it is time to dust off your old Afrika or Ostfront armies and come along. With Mid War Monsters coming out in July it is also a chance to prepare your armies for a few reinforcements! The new Feldgendarmerie miniatures for the Sicherungskompanie will be available soon. This week we take a look at what you will get. For the month of May our US team have retailers in the US and Canada offering an objective modelling competition for their customers. Subscribe to Wargames Illustrated for 12 months and receive FREE miniatures. Wayne's Soviet Inzhenerno-Saperniy Batalon takes on Chris's IV. SS-Panzer Corps Kampfgruppe, two of the new companies from River Of Heroes. Your Panzerspähkompanie is an Mechanized unit whose infantry’s task is to break a hole in the enemy line for the Panzerspähwagen armoured cars to get through and reconnoitre in depth. Phil introduces the Gvardeyskiy Kazachiy Polk (Guards Cossack Regiment) for late war. Thanks for the feedback and we’ve updated the PDF with corrections and changes. The Tiger II, or Königstiger, promised to return the German heavy panzer to the early days of 1943. Contains 3 complete Kingtiger tanks. 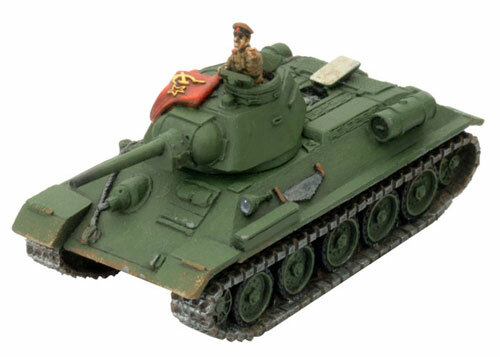 Brigada Komissar M A Dedov is the Komissar Warrior from Hammer and Sickle and comes with options to field him in a T-34 obr 1942 or T-34/85 obr 1943. 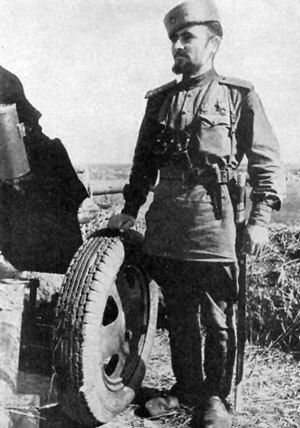 Nevsky is the Soviet tank commander warrior from Hammer and Sickle. Scandinavia in Flames is an Official Scandinavian Flames Of War Mid-War Championship held at Dragons Lair in Stockholm on 04 and 05 July 2009. Manawatu Duellists Society is once again holding the worlds longest run Flames Of War tournament. This year is is over the weekend of 11-12 July at the Massey University Events Centre in Palmerston North New Zealand. 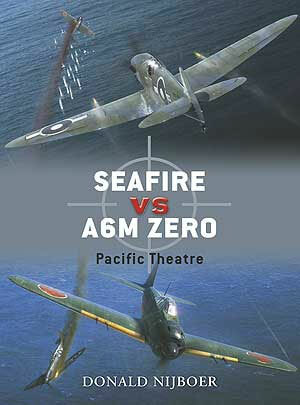 This will be the first time that an event of such a scale will be held in Europe for Flames Of War! 21-23 August at the The National WWii Museum, New Orleans, USA. Market Garden 65 is the Fall Recruits 09 Flames Of War tournament. It is themed to the Market Garden battle in celebration of the 65th anniversary of the event. The 2nd European Championship IWF – Rome 2009 (9-12 of July 2009). Flames Of War Mid War less than 1500pts. Venue: Macandrew Intermediate School, 213 Macandrew Road, South Dunedin. 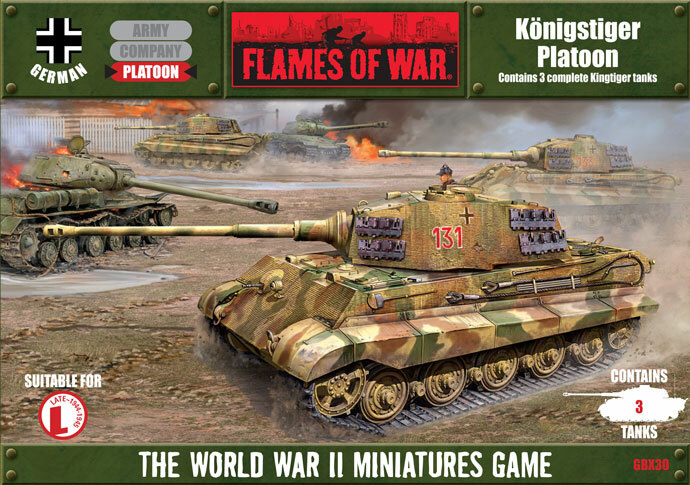 Following on from the last 3 years successful tournaments there will be another large Battlefront UK Flames Of War Tournament this year the UK Games Expo held on Sunday 7 June. 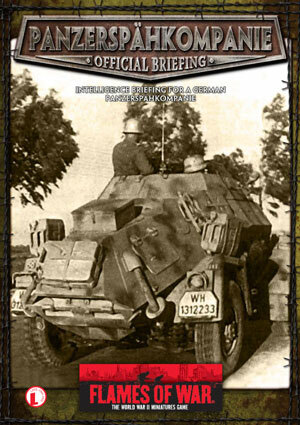 Battlefront Miniatures Presents New Zealand’s Mid War Grand Tournament. A two-day event on Saturday 6 & Sunday 7 June 2009.